The National Film and Television School (NFTS) has launched its first ever sports-specific course after striking a partnership with IMG. Digital station Magic Radio has issued a call to producers for more ideas after commissioning its first ever shows from independent production companies. Pick TV has acquired NBC’s mock-reality drama Siberia. Universal Networks International has appointed Nicoletta Gelli to fill the newly created role of senior vice president of marketing. A week-on-week growth in tablet viewing of almost a third helped BBC iPlayer to a record-breaking Christmas week with 54.5m requests. 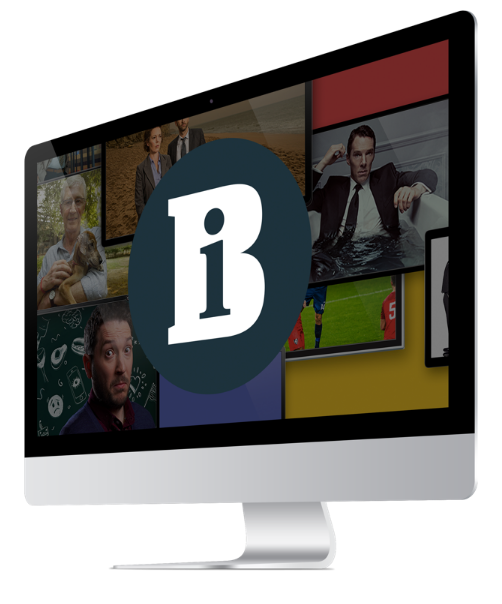 Channel 4 / Bauer Media joint venture Box TV is preparing to continue its expansion into Africa after agreeing four distribution deals. Mrs Brown’s Boys stretched its lead as the most-watched show on Christmas Day after adding a further 2m time-shifted viewers. Syfy has picked up the TV rights to CBS Studios International’s Extant after it launched earlier this year on Amazon Prime Instant Video. Scripps Networks has appointed Discovery veteran Phillip Luff as managing director of UK, Europe, Middle East and Africa.